My first choice for church accounting software continues to be Alpos. 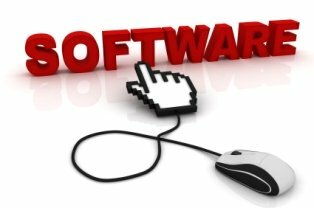 It is the most user-friendly software I have found so far for churches and nonprofits with limited accounting skills. Intuit has a great offer for eligible charities, including American churches! 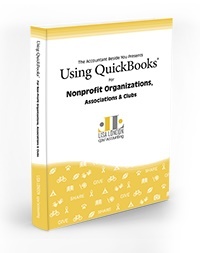 The Intuit Donation Program is offering the Nonprofit version of QuickBooks® basically FREE to qualifying churches, nonprofits, and charities. (A small admin fee will be charged for each download). For the online version, there is an annual $50 admin fee. Qualifying organizations should register (for free) with TechSoup at http://www.techsoup.org/intuit and begin the process of obtaining the software. I have set up several churches in the online version of QuickBooks® and like the extensive reporting capabilities among other things with the software. 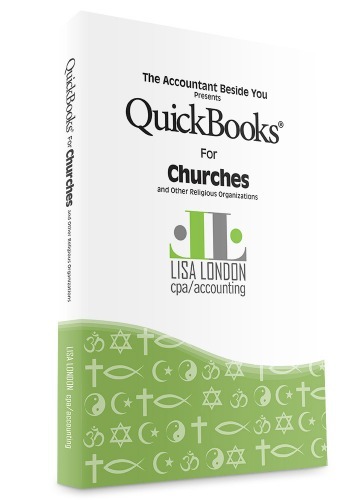 Save yourself frustration and incorrectly setting up QuickBooks® for your organization by purchasing Lisa London's QuickBooks® for Churches and Nonprofits! I have these books and they sit right by my computer. They are marked up and full of sticky notes =) Don't attempt to use QuickBooks® without having one of the following books in your own library! 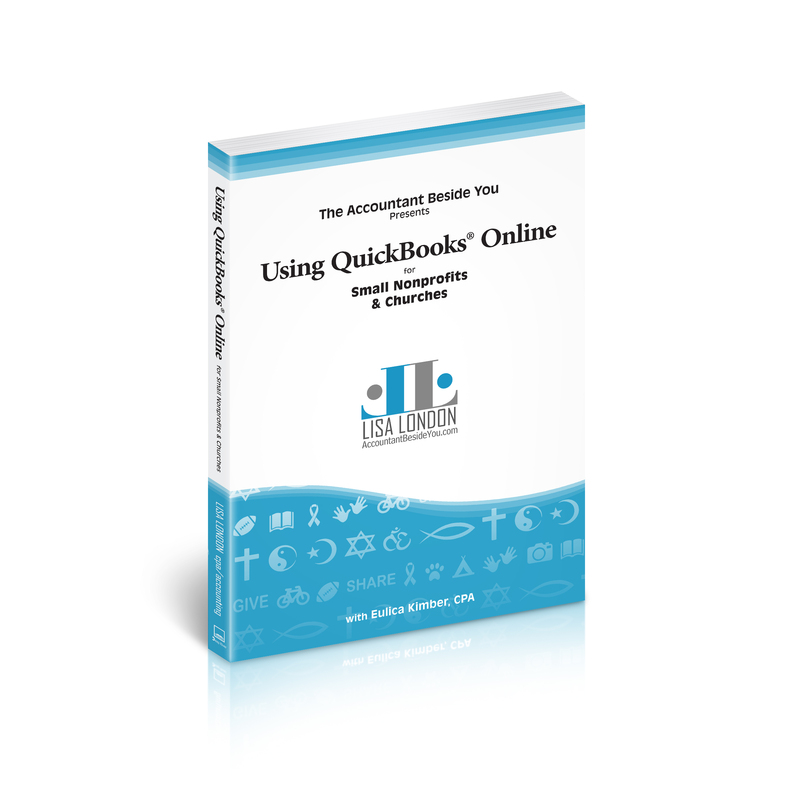 This book contains hundreds of screenshots that helps you set up and use QuickBooks Online (QBO) effectively. 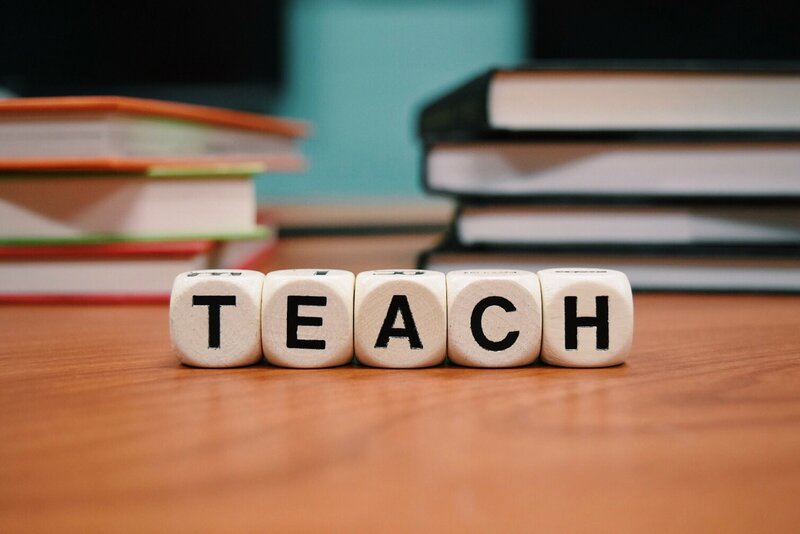 Click to read more on this great resource book! Bundle any of Lisa's books and my book "The How-To Guide for Small & Growing Churches" for one low price. 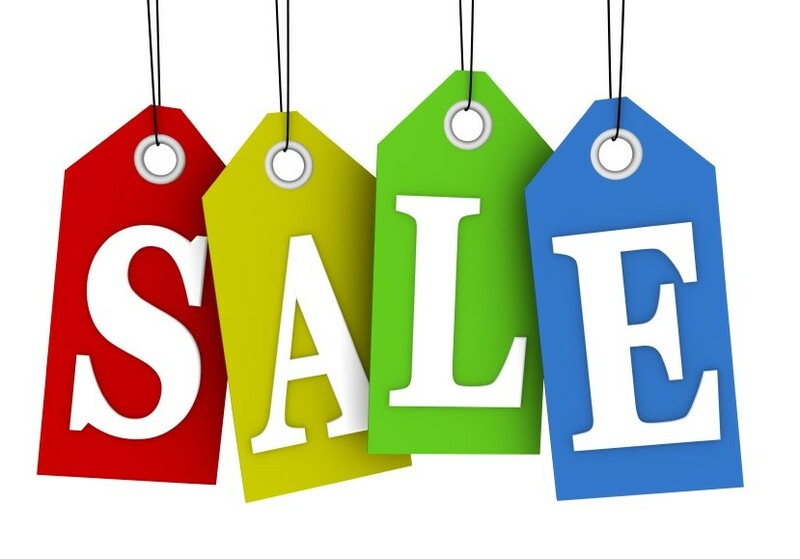 Just click on the radio button that says: Add Church Accounting: The How-to Guide and save $5 under the "Save money by bundling your purchases" headline! Lisa will walk you through QuickBooks® DESKTOP from setup to finish, complete with examples, terminology, and everything a busy church administrator or bookkeeper needs to know. Save 10% on All Accountant Beside You Products!